In other words, it’s perfect NSX weather. 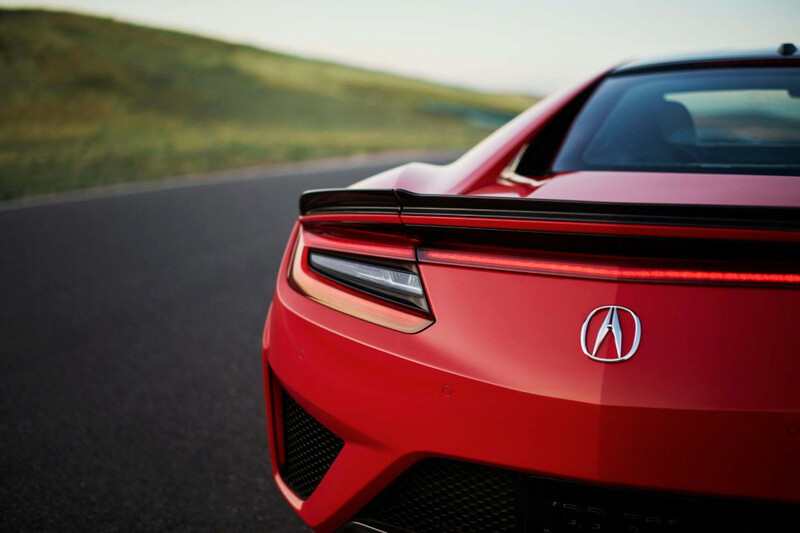 The 2019 Acura NSX doesn’t veer far off the course Acura plotted for this generation. The first NSX repped mechanical purity. The latest iteration goes all-in on complexity. While they hibernated the nameplate for almost a decade and a half, Acura engineered a comeback built on a fusion of hardware and software, with twin turbos and a limited-slip differential brought into chorus with batteries and motors. That it worked at all—never mind as fluently as it does—makes us think better of computers and people all at the same time. What’s to improve with the mildly updated 2019 NSX? No, not a manual. What has changed sneaks up invisibly, unless you count new free stuff like power seats and premium audio or options like jazzy Thermal Orange paint, which is a very distant callback to the glory days of Sunset Metallic Orange (RIP). The subtle tweaks amount to a new base tire spec—Continental SportContact 6 treads, 245/35ZR-19 in front and 305/30ZR-20 at the back—and stiffer stabilizer bars (26 percent stiffer in front, 19 percent in back) and harder toe-link bushings. 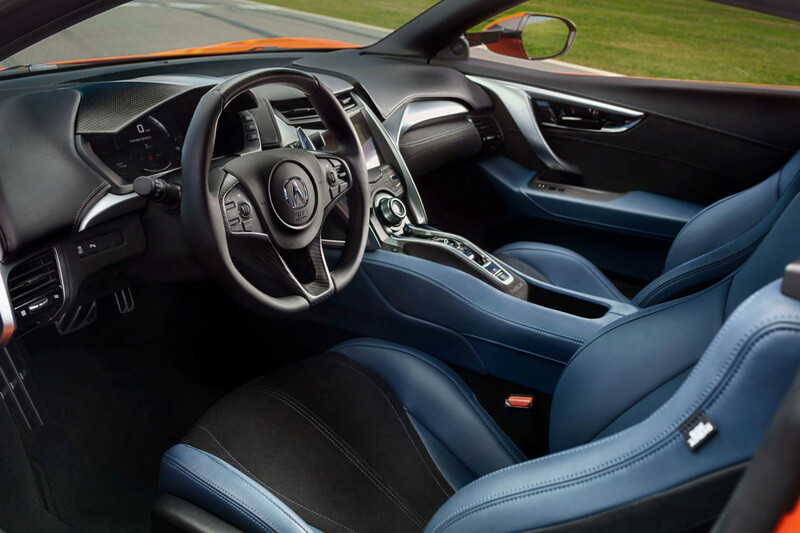 The slightly tighter-wound suspension means all the electronics get remapped from the variable-ratio power steering down to the NSX’s adaptive, magnetically controlled dampers. To call the second-generation NSX unflappable would be to side-eye the important stuff flaps actually do wherever they appear, from union suits to Boeing jets. Of course it can be flapped. What it can’t be is unnerved. We’ve flung the NSX around racetracks and with a little nuance required from its AWD setup—dive into corners early, trail-brake, exit early with a stomp—and realized it would take enormous amounts of stupidity to send it scuffing into the guardrails. Totally possible, but highly unlikely, if you’re listening at all to its tires. We’ll confess a little mystery lives in all its electronic systems. You have to build faith in its electronically modulated brakes and in the way it applies torque to the front wheels and in its telepathic transmission to resolve cornering dilemmas. Once you have faith, it all becomes clear. If only real life behaved the same way. How much have the new settings and tires changed its edge-case handling? I can’t tell you with authority. Without a slot on an available nearby track, I pressed the NSX down the same roads where I’ve triple-digited in GT-Rs and 718s and Stingrays. The only distinction I could draw in this NSX might be slightly less on-center feel on the 30 miles of highway it takes to peel out of Atlanta’s orbit. 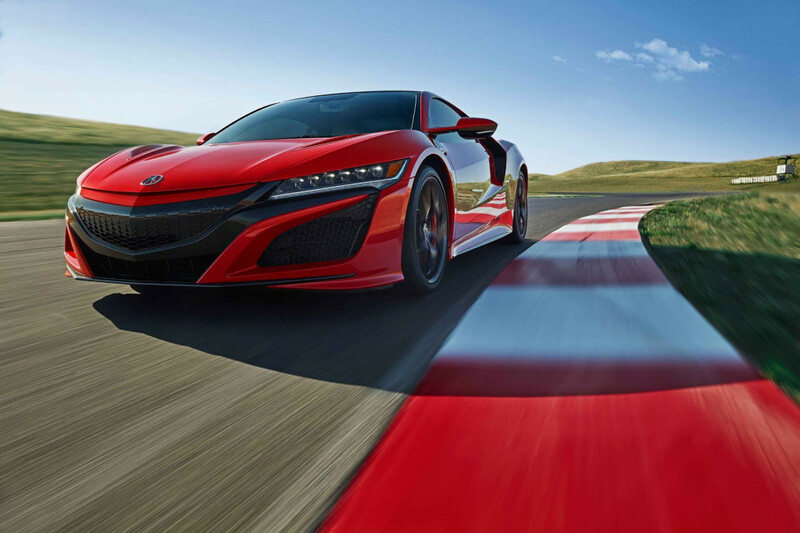 The $159,300 NSX flies through some formidable headwinds. It’s expensive enough to put exotic-badged McLarens within reach—fitting, since it’d be right at home with a McLaren badge. It’s so comfortable at a cruise, its luxury-car roots shine through as brightly as its racier bits. It lacks anything that might be seen as twitchy, nervous, crude, or lazy. It’s a benchmark in the race to electrify performance—even if the future of performance looks solidly, purely electric. We didn’t fly anywhere for this first drive, unless you count Interstate 75. Twitch vs YouTube Gaming vs Microsoft Beam: which streaming service is for you?